How do you see the neighborhood? For the past few weeks, we've been asking Bushwick Daily readers to tag us in cool photos of neighborhood life on Instagram. We promised to share, so here are some pics from all walks of life in and around Bushwick this week. "The human eye can see 10 million different colours, but I’m counting at least 11 million in this pic"
Think you can do better than these pics? 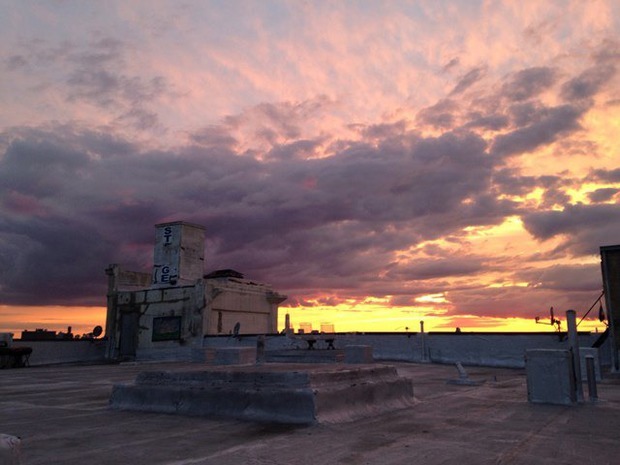 Keep tagging Bushwick Daily on Instagram to see your photos featured next week!